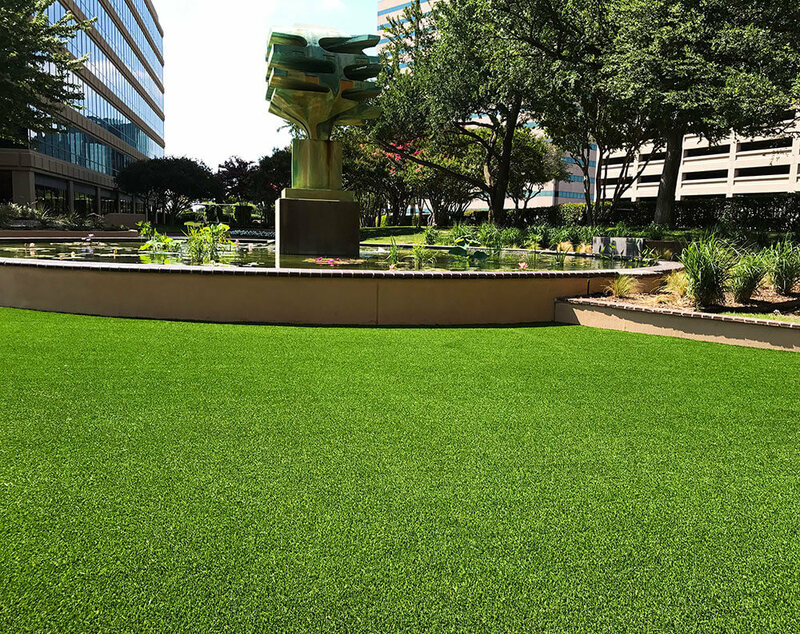 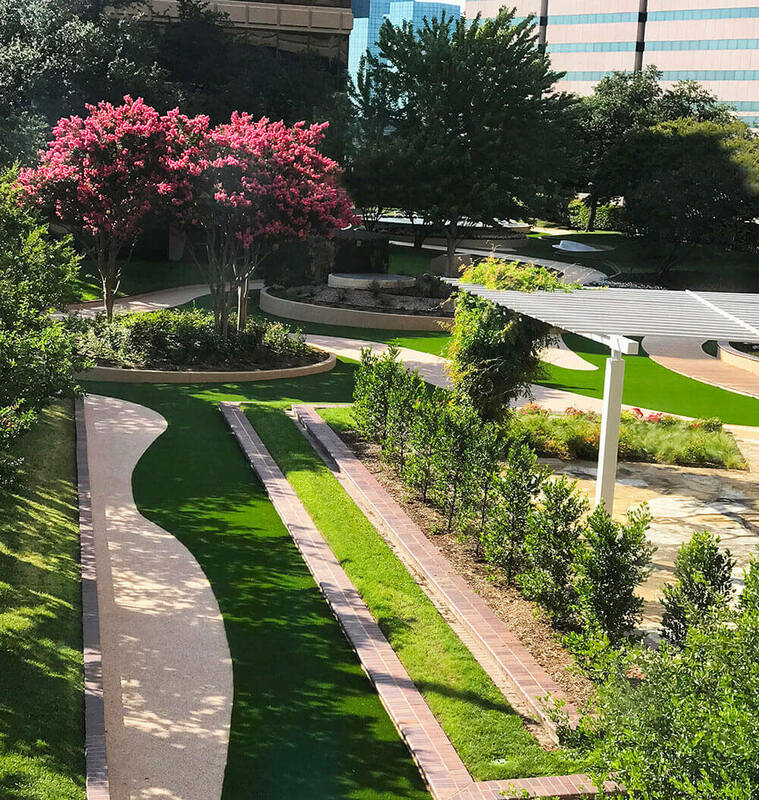 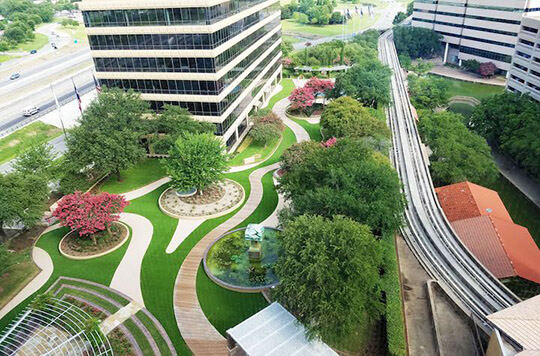 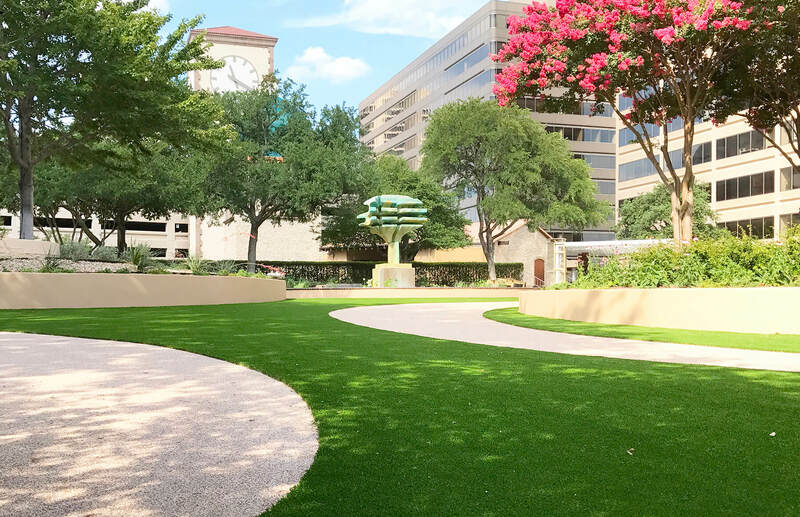 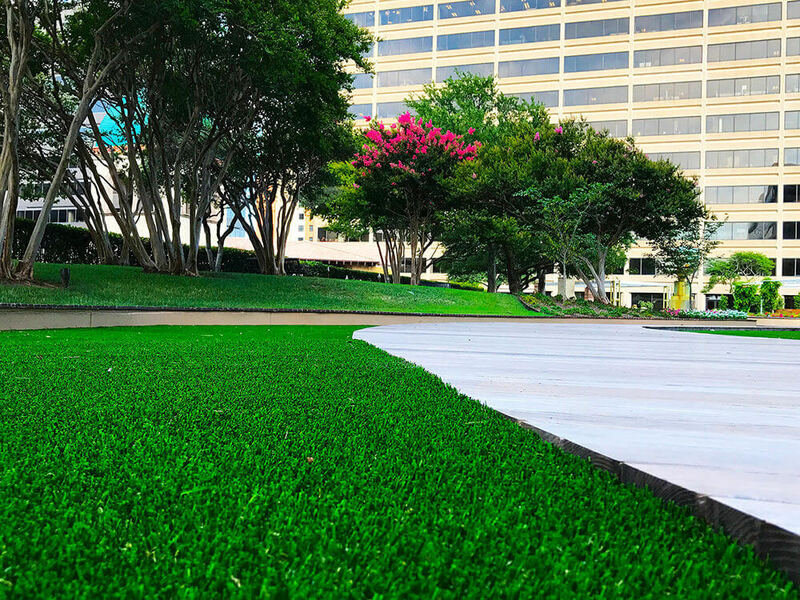 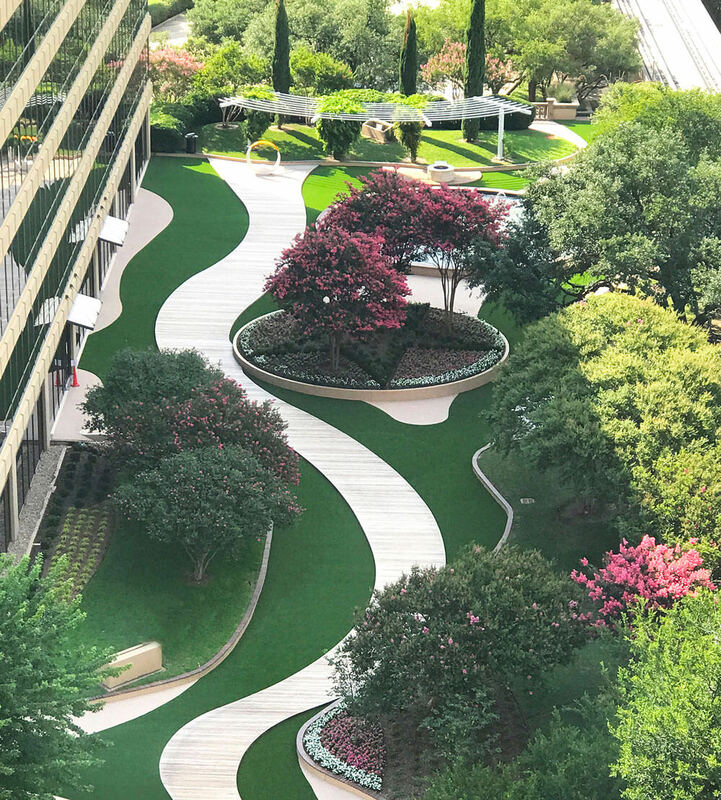 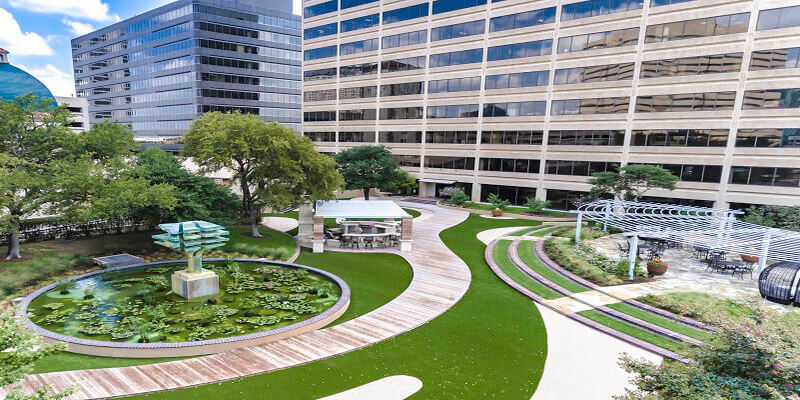 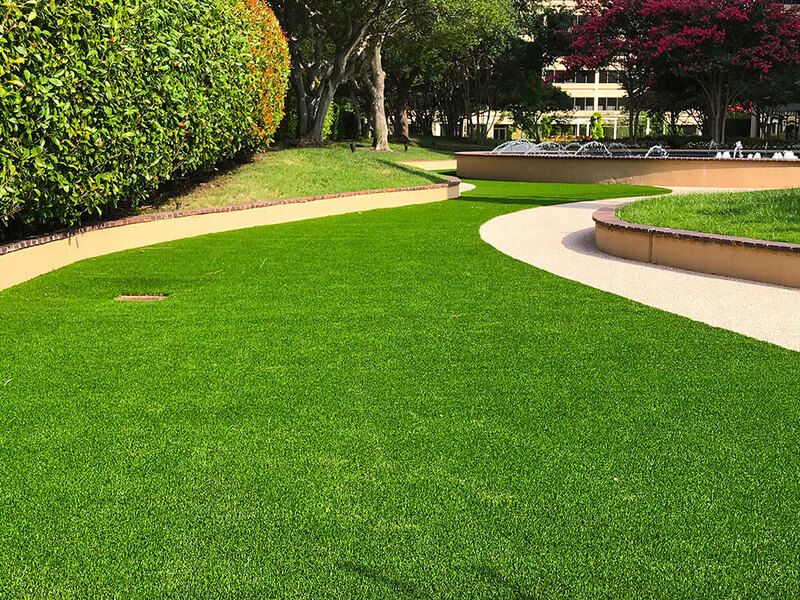 Few commercial playground companies tote the honor of working on a NALP (National Association of Landscape Professionals) Award of Excellence winning project. 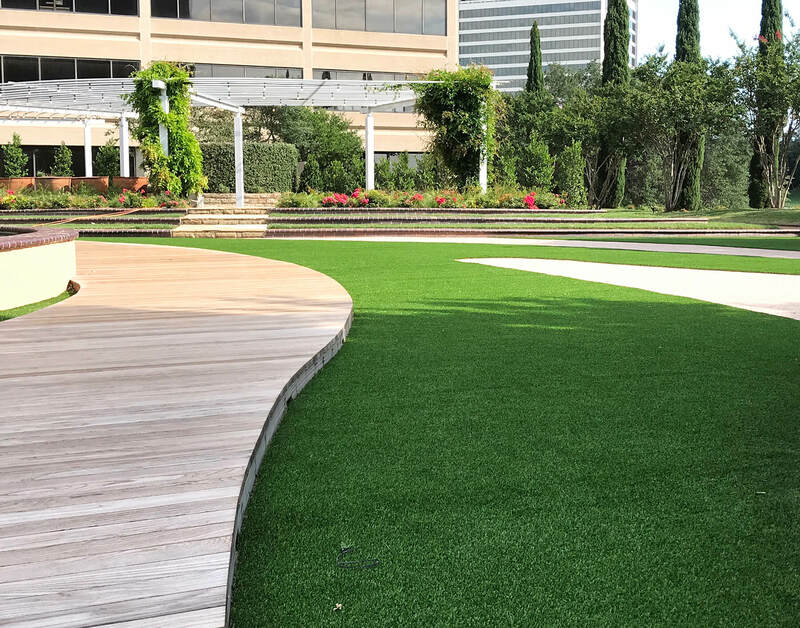 Adventure Playground Systems does! 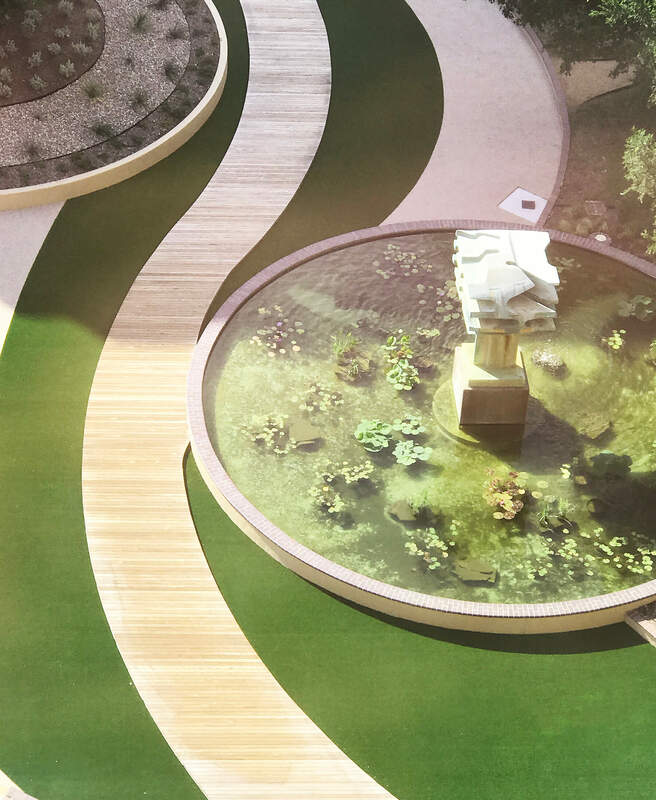 Mandalay Towers Garden is a rooftop site located stories above ground, between two office buildings. 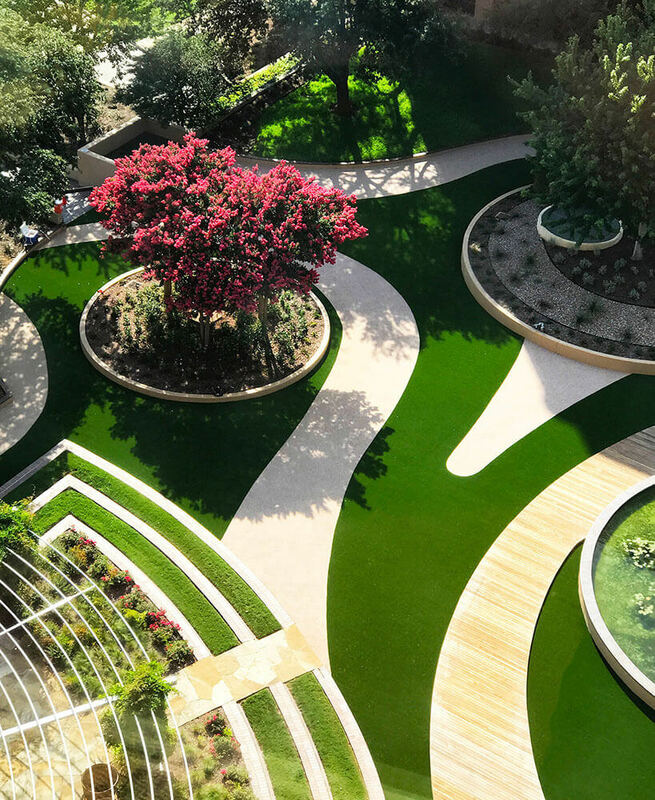 The brainchild of landscape architect firm Complete Landsculpture, it was designed to enhance Mandalay Towers residents’ outdoor enjoyment by creating an area that “felt like their own backyard.” Existing worn brick infrastructure, uneven pathways, dated design, and an elevated work site made this project as challenging as the end project is stunning. 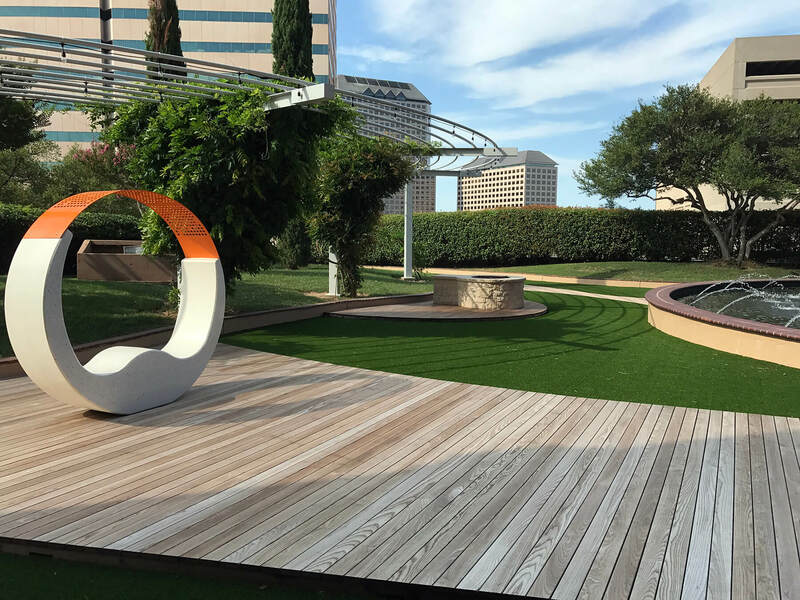 Adventure Playground Systems was honored to be a part of it all. 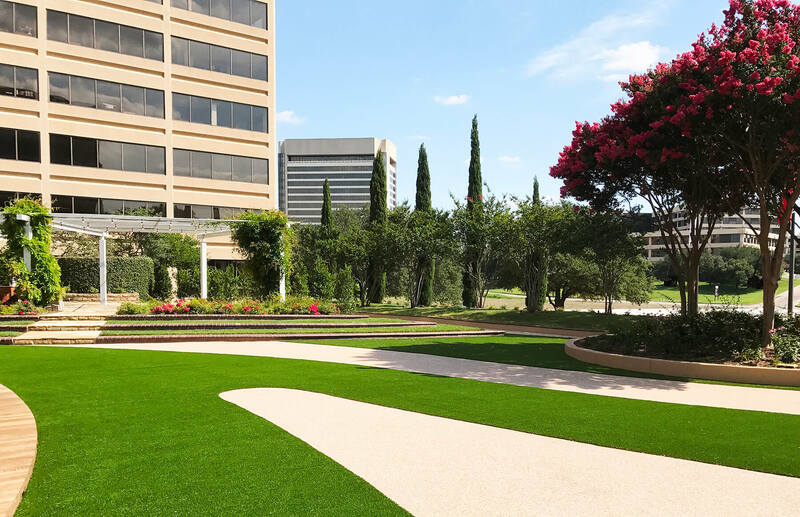 We are committed to executing your next project with the same craftsmanship, determination and attention to detail.